2 BHK Flats in Andheri West at the best price and free of GST in a promising locality. It is ready to move in spacious flat and is located on the ground floor. Every single detail of the flat is carefully designed. 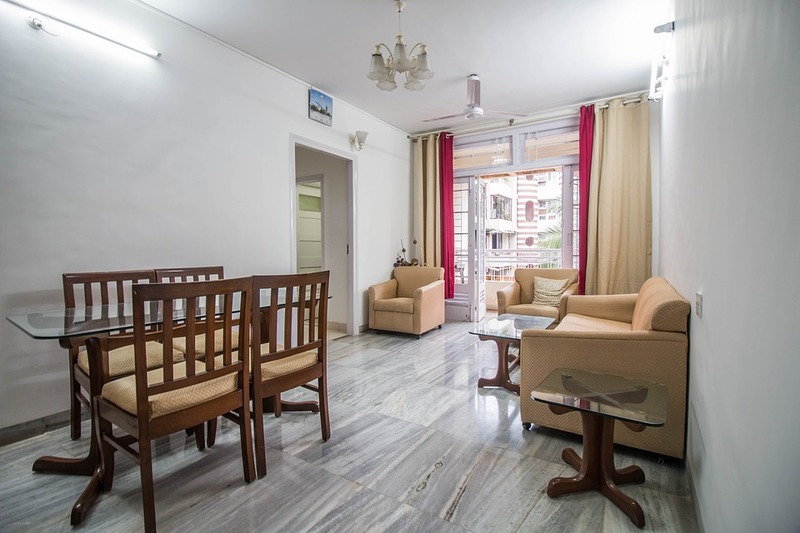 The apartment is priced at Rs.11500000 (Rs. 0 per sq. Ft. ). It is a freehold property, with a built-up area of 730. 0 sq. Ft. It has 2 bathroom(S). 1 open parking. Atmaram CHSL is a premium residential project by Namo Realty located at Andheri West, Mumbai. The project is designed and styled to match your urban needs. Sale 2 BHK flats in Andheri West. Very Spouses & Well Furnished Flat with 1 Stilt Parking. Andheri Railway Station Approx.1 Kms.All the basic infrastructure is available in close proximity.